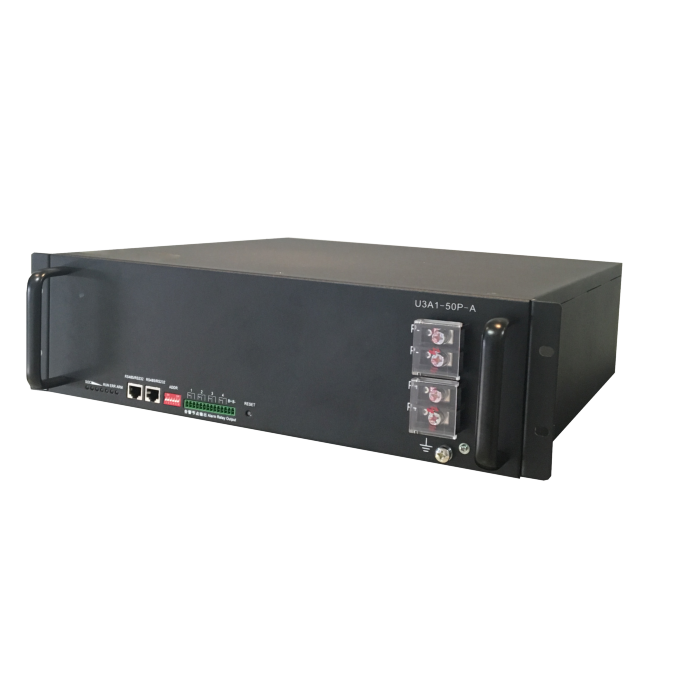 The BYD B-Box contains 1-4 LFP moduleswith a DOD of 95.7% and a BMS. 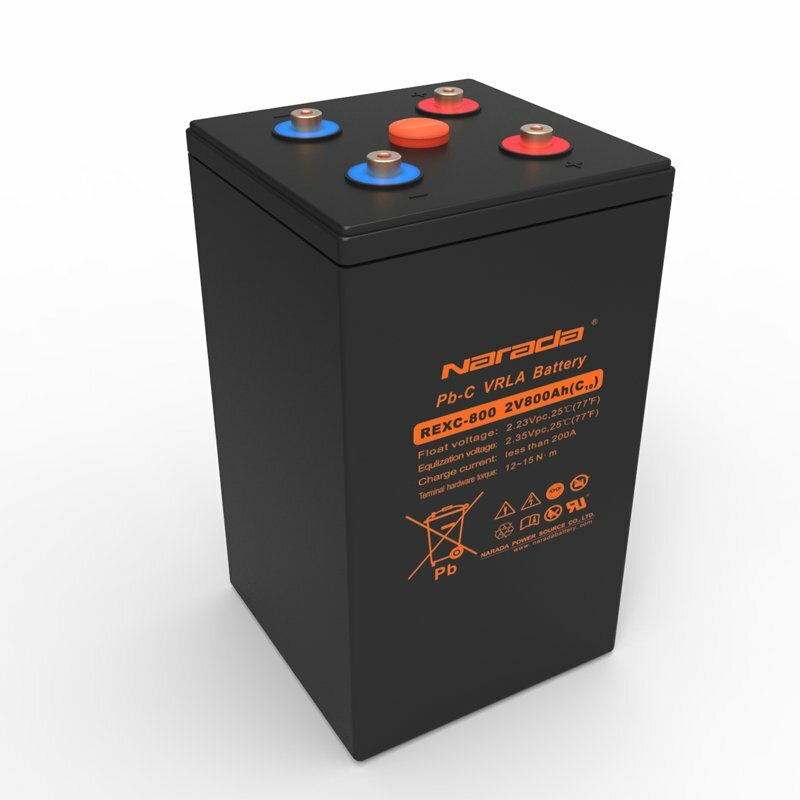 BYD is a large Chinese manufacturer of LFP cells for electrical vehicles and communications industries, and the B-Box is their product for the residential and commercial energy storage market. The BYD B-Box is connected to an SMA Sunny Island inverter that will charge/discharge the batteries. The BYD Range. Engineered for limitless possibilities. The BYD B-Box HV series is a sleek and stylish solution that is perfect for the average sized Australian household. BYD’s modular architecture means households get a storage solution that’s exactly what they need. RFI will be offering options from 5.6 kWh to 10.08 kWh. The modularity of the B-Box also provides flexibility and the capability for the homeowner to add additional storage at a later date. To assist solar installers, the B-Box HV product is designed to be installed both indoors and outdoors and is very quick and easy to install, with only one technician required to install the B-Box. The BYD B-Box LV Residential series is another great option for on-grid storage as well as offering the perfect solution for customers who want the ability to go off-grid. 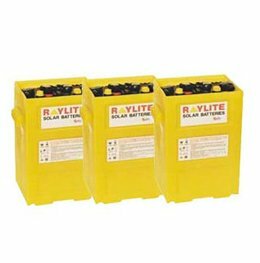 RFI will be offering options from 2.5 kWh to 10 kWh. 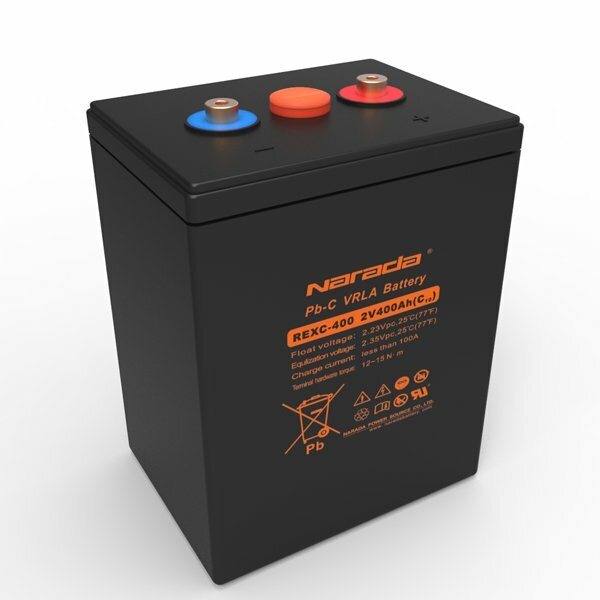 The B-Box range of products has a number of advantages that is unique to other home battery solutions. The modular design allows for flexible expansion of system sizes over the lifetime of the system!